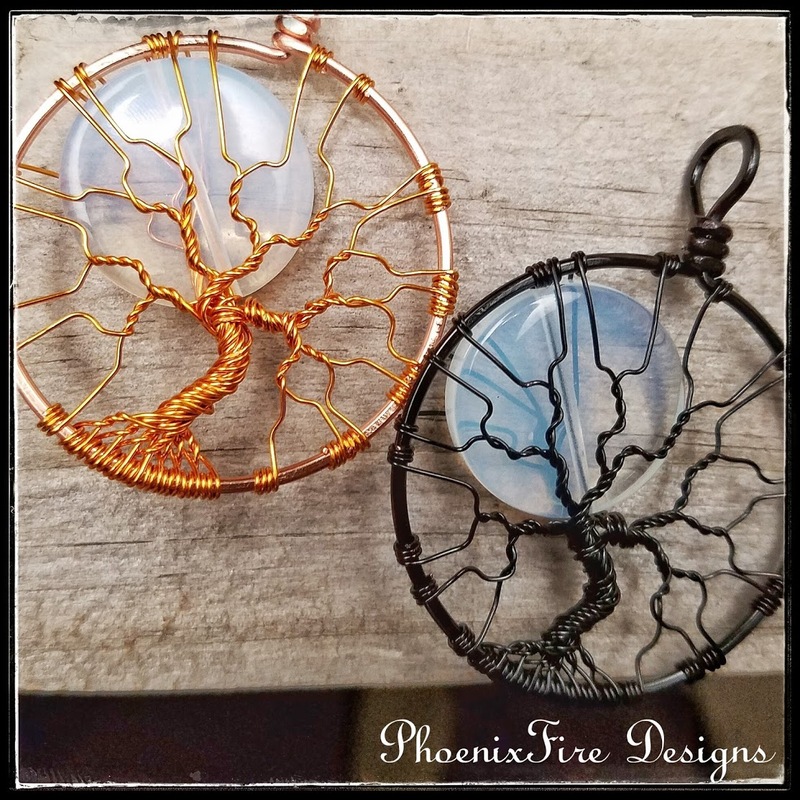 Exclusive PhoenxiFire Designs Black Friday Sale – Biggest Sale of the Year! 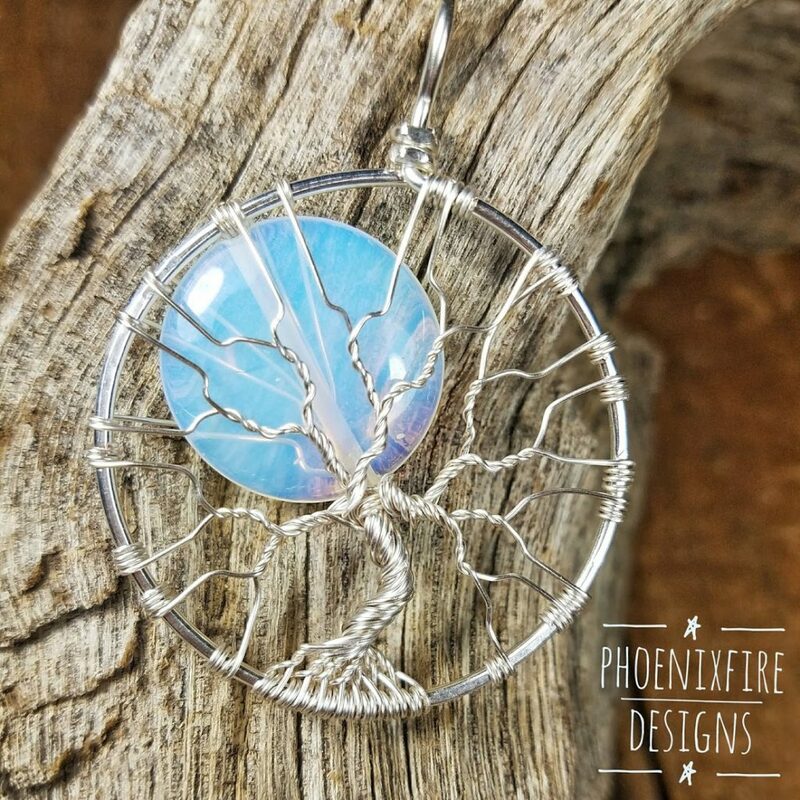 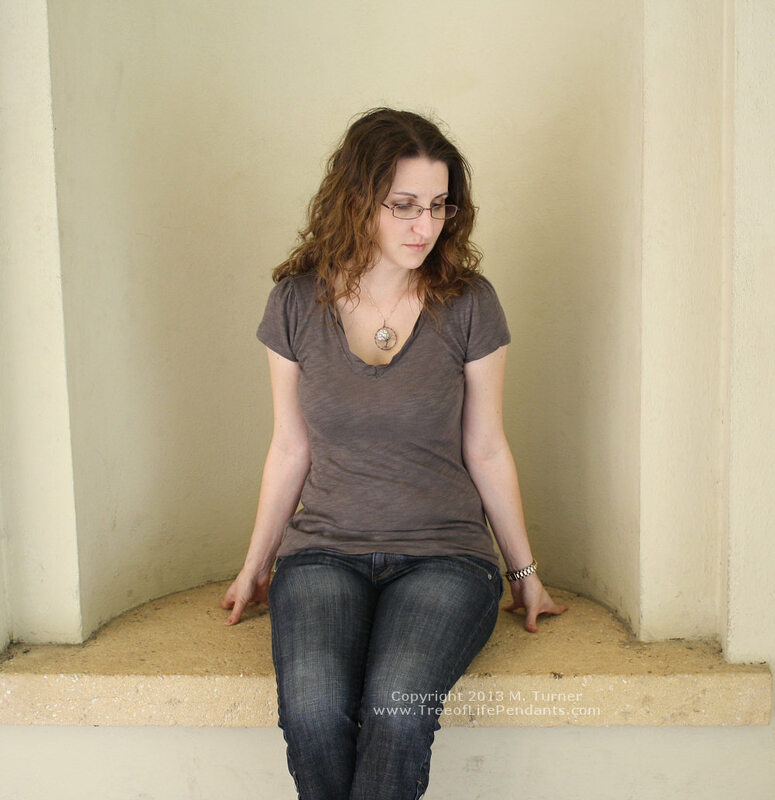 Bestselling Full Moon Tree of Life Pendant over 20% off Small Business Saturday Cyber Monday only! 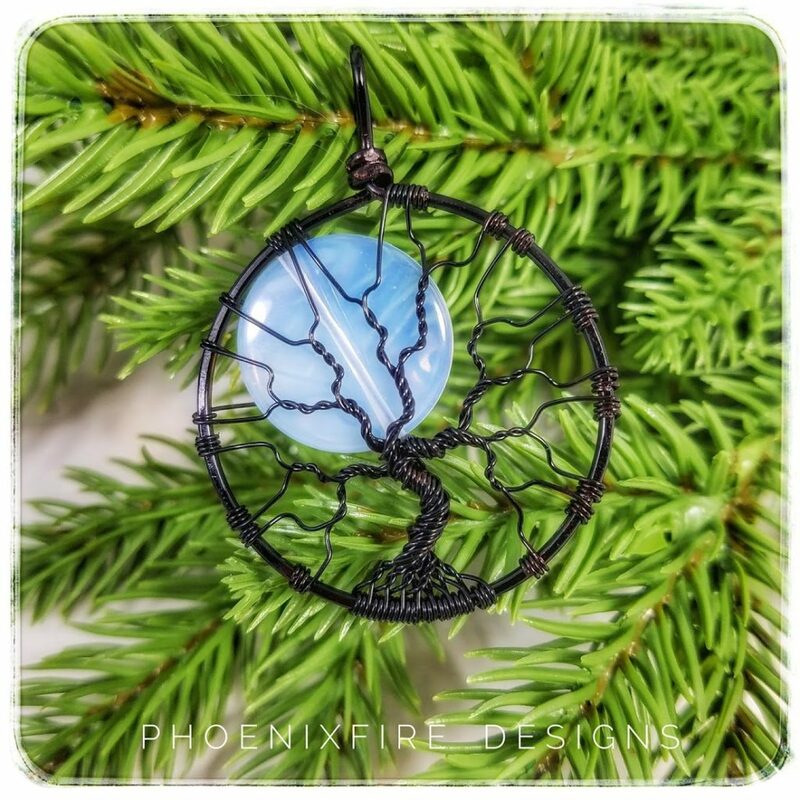 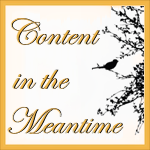 You are here: Home › Updates › PhoenixFire Designs Black Friday Sale! Not valid in our Etsy Shop or Handmade on Amazon storefront and not valid on prior order.